Each and every state offers its own special slice of majesty, and if you aren't doing everything you can to see them all in their glory, you're blowing it. 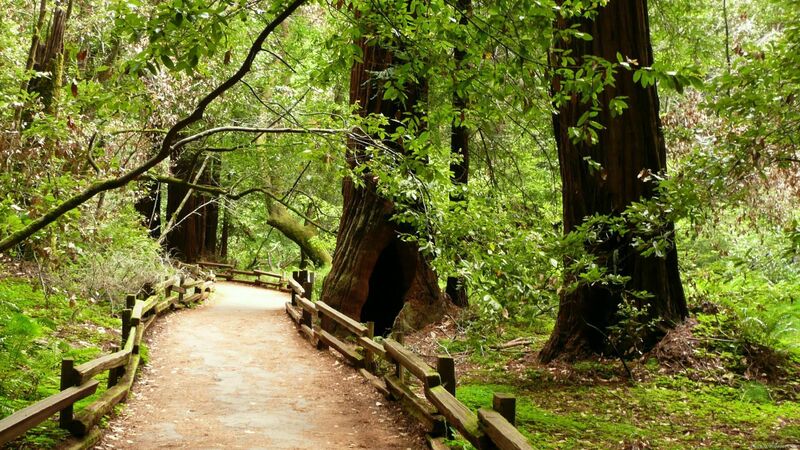 To make it a little easier, we've rounded up the best-rated hiking trails in each state. And to help cull the list into a formidable hiking guide, we sourced the most popular trails according to AllTrails.com, whose complex, proprietary trail-rating algorithm weighs 15 different factors to determine the hottest outdoor excursions from Alabama to Wyoming. So, without further ado, read up, and take a hike dammit. Features: Some rugged terrain, with caves and waterfall backdrops; watch out for snakes. Features: Spectacular views from a snow-capped mountain range. 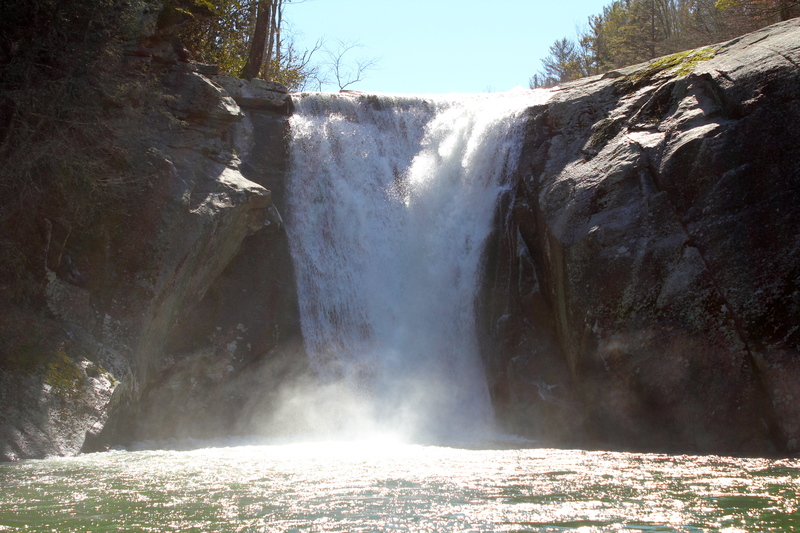 Features: A 53-foot waterfall and multiple swimmin' holes. Features: Intense, short and steep, but ends with a scenic view. 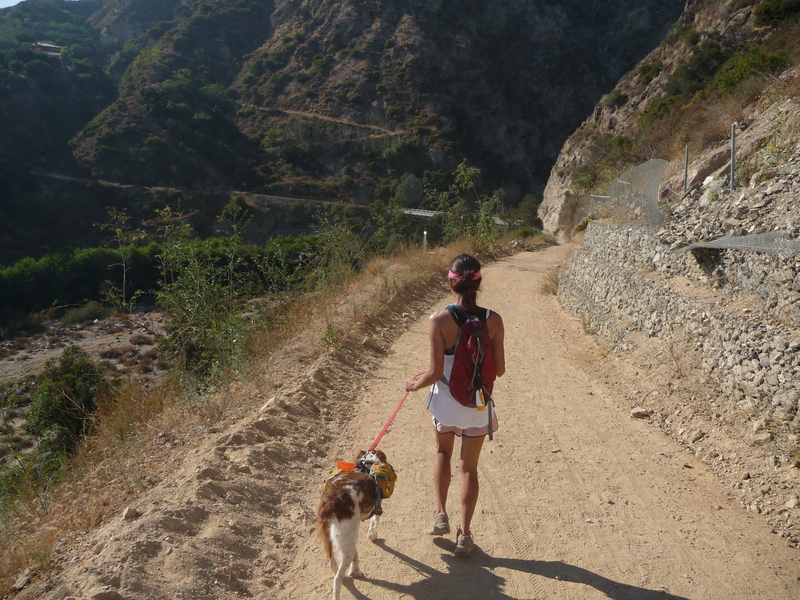 Features: Popular, fun, Southern California hiking staple. Features: Lush forest and multiple waterfalls; great for beginners. Features: Rocky and steep in parts, comes with stellar views and a scattering of ponds and lakes. Features: Forests, meadows, and some surprising inclines along the way. Features: Lengthy, extremely accessible, and not too far from Disney World. Features: Scary name, even scarier terrain; Georgia end of the Appalachian Trail; experts only. Features: A quick, tropical trek with tremendous vantage points. Features: Laid back, popular trek with plenty of wildlife. 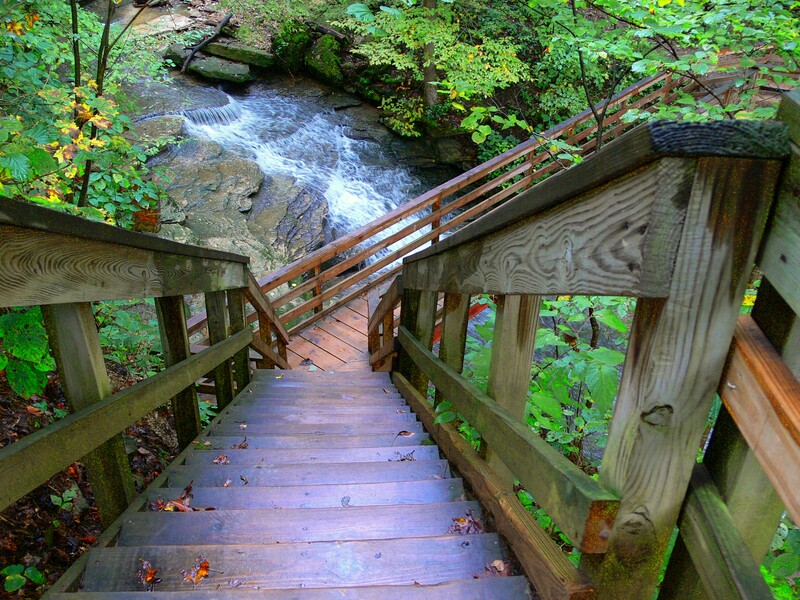 Features: Well-maintained, beautiful scenery; close to Chicago. Features: Extensive, gorgeous trails with awesome caves and killer views. 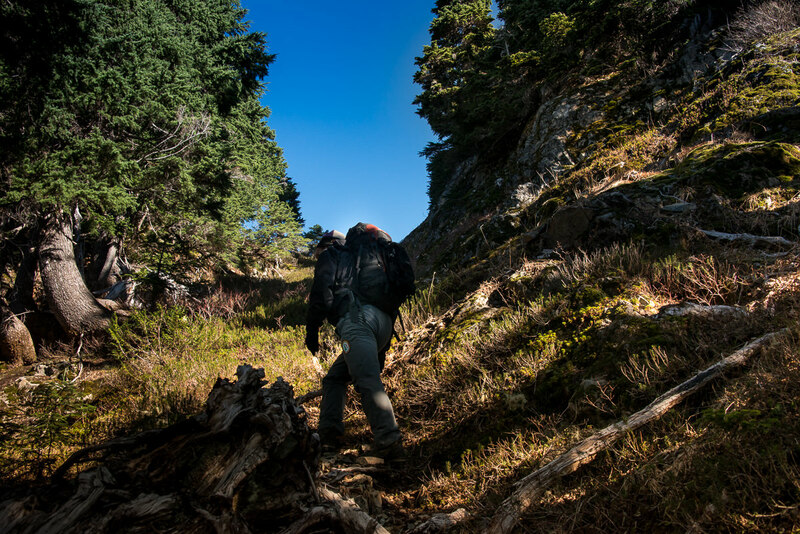 Features: Very well-traversed trails with beautiful bluffs. Features: Scenic, rugged, and a far cry from the Prairie. 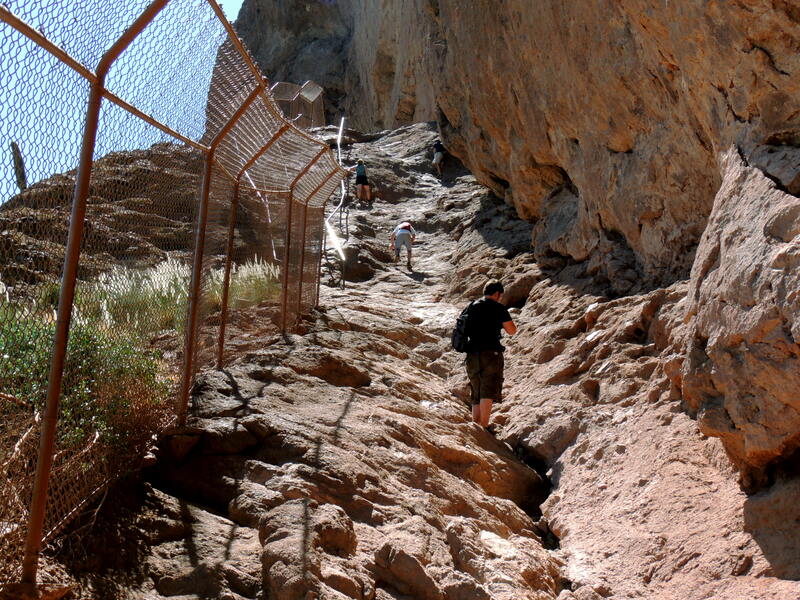 Features: Cool views, rustic bridges, and interesting rock formations abound. Features: Well-maintained paths with varying elevations; good for people looking to get serious about hiking. Features: Short, semi-leisurely trek with gorgeous lake views. 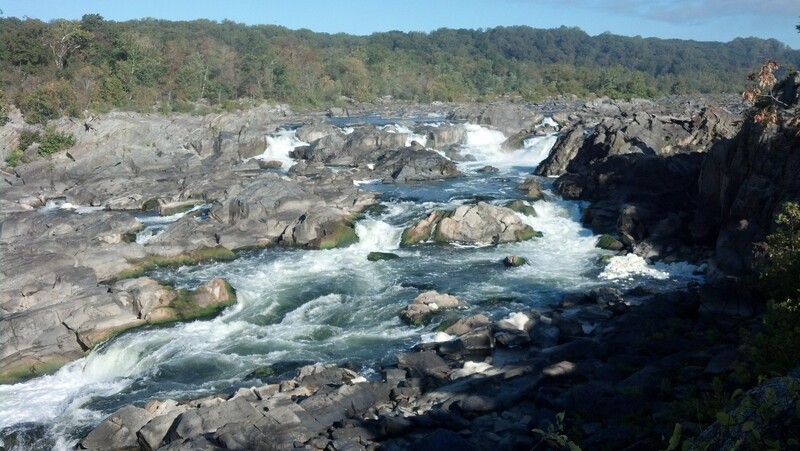 Features: Interesting rock scrambles and a stellar view of the Potomac River. Features: Quick, scenic route littered with amazing chasms and plenty of picnic spots. Features: Lakefront views; a scenic beach. 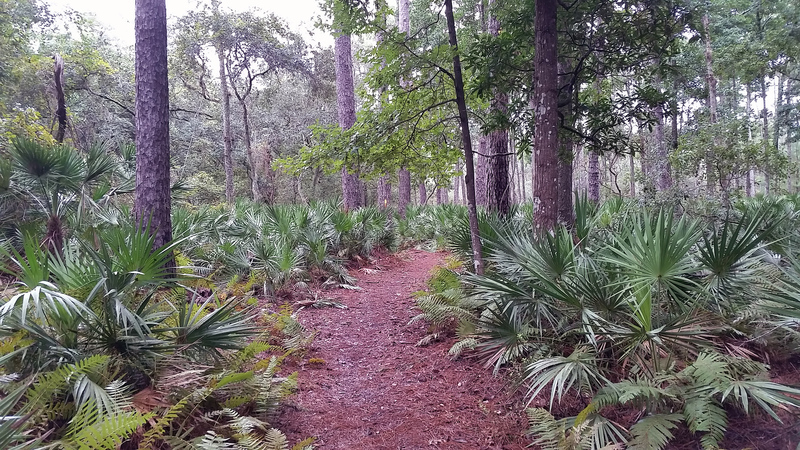 Features: Lots of wildflowers, and you can easily re-route from different subsidiary trails to create a 9-mile loop. Features: Multiple beautiful waterfalls; leashed dogs allowed. Features: Panoramic views from the top of the bluffs. Features: Sweeping views of the glacier; wildflowers galore. Features: A variety of different interconnecting trails, caves, and Adirondack shelters with fire rings. Features: Stunning views; a ton of rocks. Features: Great views of Lake Winnipesaukee​ from the summit, wild blueberries along the route, and dogs are allowed. Features: Views, waterfalls, and ruins. 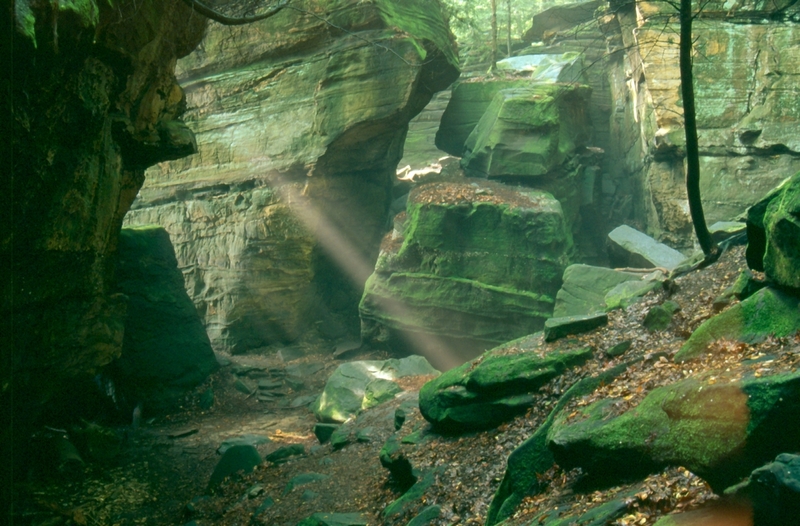 Features: It's a sacred religious site filled with wild rock formations. Features: Great views, and on particularly clear days you can see the NYC skyline. Features: Great for both views and dogs. Features: Rivers, wildflowers, and lots of wildlife. Features: Caves and a waterfall. Features: Great views and a mix of alternate trail options. Features: Magnificent views and a variety of trails along the gorge. Features: Impressive waterfalls and caves. Features: Pond views and incredible foliage. Features: Breathtaking views and great waterfalls. Features: Miles-long views from the top of majestic rock formations. Features: Lots of interesting rock formations, including a concave cliff. Features: Well-maintained grounds, lake views, and a variety of terrain. Features: A beautiful waterfall at the end. Features: Fantastic views of Lake Champlain and the Green Mountain range. Features: Like a "jungle gym for adults," with crazy awesome views at the top. Features: Great views of Rattlesnake Lake. Features: Lots of great views and dotted with Civil War fortifications. Features: Fascinating geological formations and a spectacular lake view. Features: Breathtaking views of the canyon and waterfalls.